Sometimes the best way to digest information is to just kick back and soak it in. Webinars are a way to virtually attend a conference or lecture from the comfort of your own home. You can even show up in your PJ’s. Webinars can provide you key information with specific lectures that pinpoint your area of study or interest. You will hear the lecture, see slide presentations, and in some cases, even be able to comment through a moderator. 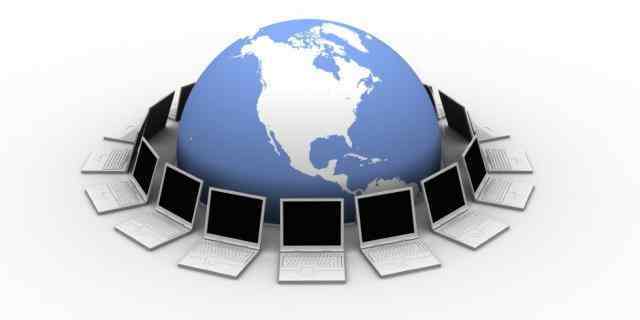 Webinars can offer you a world of knowledge when in comes to the continuation of your education.